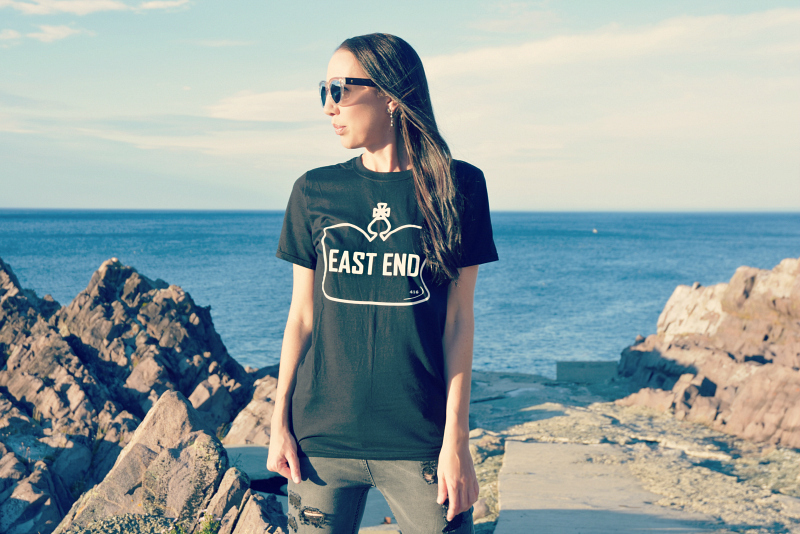 We just love living so close to the ocean on Canada's far East coast. Andrew and I take every possibly opportunity to get out and enjoy the scenery and we are often rewarded with beautiful sunsets over wide stretches of rocky beaches. 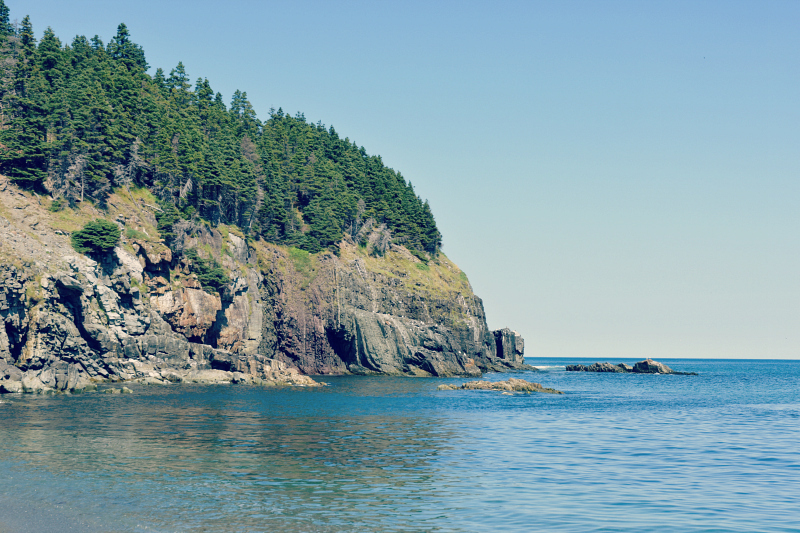 We can't get enough of our rugged coastline - gazing out at the ocean as far as the eye can see, it is easy to get lost in the sound of the waves crashing onto the shore. We are islanders, and the ocean calls us home. This week, I am excited to collaborate with Marquee Noir. 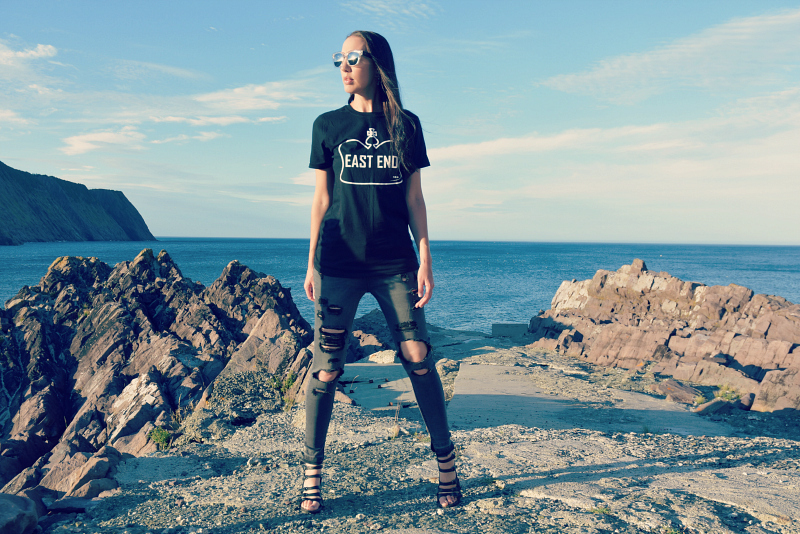 "Marquee Noir views apparel as more than simply making a fashion statement, but embodies that personal sartorial choices are an extension of an individual's personality. Through our clothing we share pieces of ourselves with others." Marquee Noir apparel has a "focus on individuality and expression. Most pieces are based on minimalism offering clean versatile aesthetics which enable garments to be "dressed up" or "dressed down" depending on the setting and whether going for a more street-wear look verses something more contemporary or preppy." Marquee Noir understands the importance of keeping Canada green and beautiful by preserving our ecosystems. 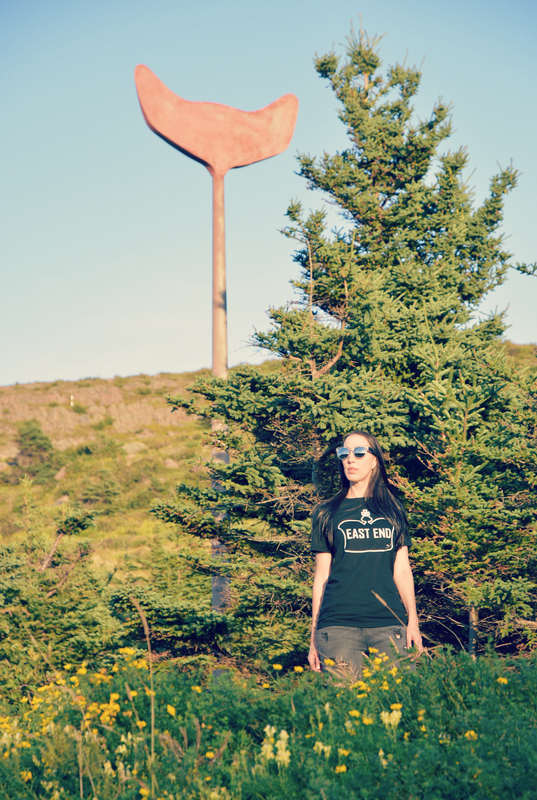 For every purchase, a tree is planted in an effort to sustain the environment and preserve its resources. 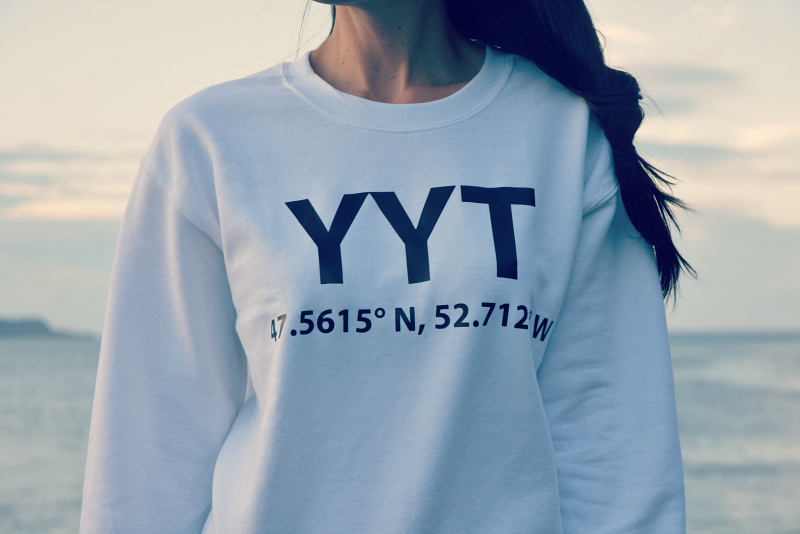 I am also loving this YYT sweatshirt, and I feel like I might live in it this fall. Use my referral code 'JulieB' to get 15% off your purchase, and free shipping in Canada!